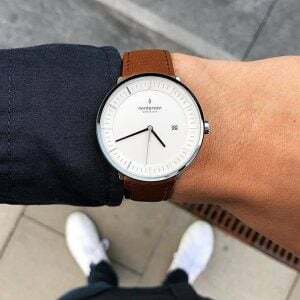 Looking for black watches for men? We have got your back! 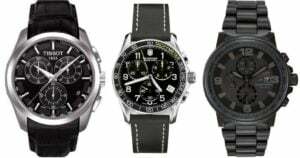 Because we know how daunting and exhausting it could searching the whole internet for where you can find and buy beautiful and classy-looking black watches for men, we decided to put up this comprehensive guide with a comparison table showcasing only what buyers have ranked as the best and well worth your money. 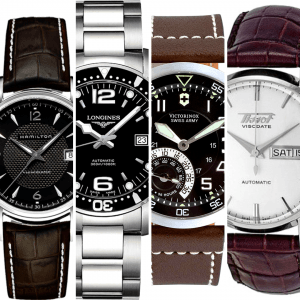 The list goes on-and-on but we have saved you the trouble of going through a lengthy list of black watches that’s not worth your time by filtering out the lowly ranked ones leaving you only with the top rank ones to base your buying decision on. 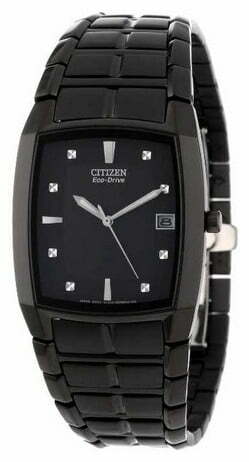 Effective, durable and stylishly built is what comes to mind when you look at the Citizen Men’s BM6555-54E Eco-Drive Black Ion-Plated Stainless Steel Watch. 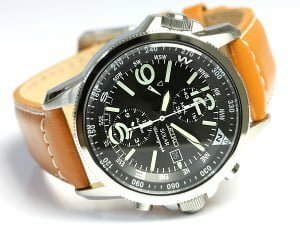 The dial and metal used in designing the Citizen Men’s BM6555-54E Eco-Drive are scratch resistant ensuring that the watch still look its best with no traces of scratch irrespective of how frequent and intense the watch is abused. 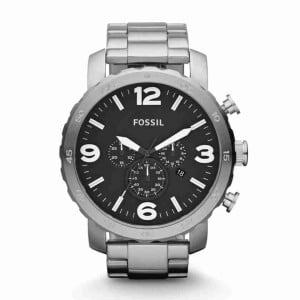 It is a perfect watch for both casual and formal outing. Since the watch is splash resistant and water resistant, you might want to be careful so as not to expose the watch to water. Powered with solar, the watch works 24/7 without any additional battery. It is also perfect for those with small or tiny wrist. 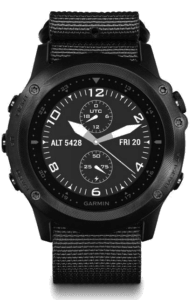 It is amazing how durable and rugged this watch is. 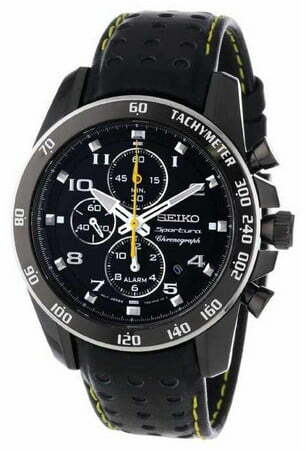 Seiko Sportura is a perfect choice on those days when you want to tone-down on your dressing with something casual and simple yet appealing. It is packed with lots of amazing features that will make your money well spent. It has stop watch and an alarm functionality that allows you to configure it 12 hours ahead of your desired alarm target time. 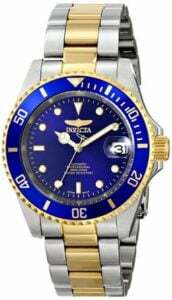 The watch also has a Tachymeter, a wonderful feature that enables you to measure speed (i.e. 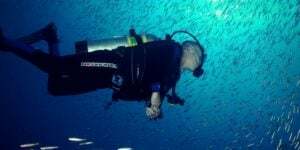 for the adventurous ones). The hour hands and dials automatically glow in the dark making it easy and convenient to tell time. 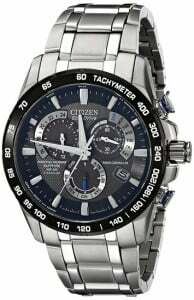 Citizen Men’s CA0295-58E Eco-Drive Nighthawk Watch is designed with a black-plated stainless steel showcasing charcoal gray numbers and dials that makes keeping track of time easy even at night by glowing in a dark environment. 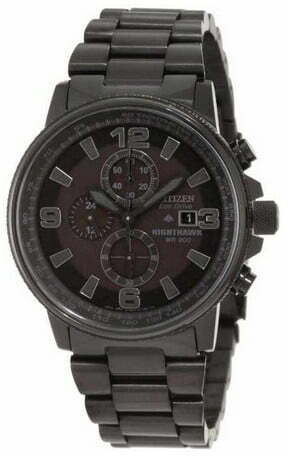 This Citizen Men’s CA0295-58E is powered with Eco-drive technology as such does not require for it to operate. 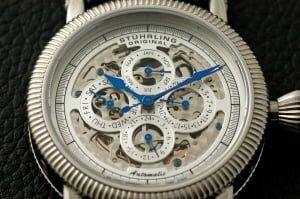 It is one hell of a watch that will draw lots both complements and admiration from friends and colleagues.